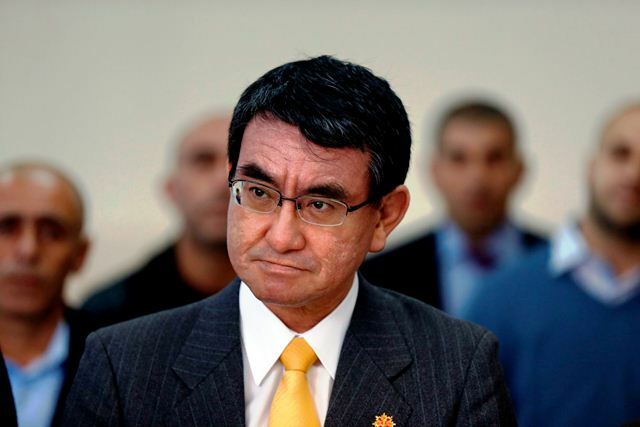 ISLAMABAD: Japanese Foreign Minister Taro Kono is scheduled to make a two-day visit to Pakistan from January 3 to 4. During his stay in Pakistan, Foreign Minister Taro Kono will meet his counterpart Khawaja Muhammad Asif and discuss the matter of bilateral relation as well as regional and international issues of mutual interests, said a press release issued from the foreign office. Foreign Minister Kono will also pay a courtesy call on the Prime Minister. “Pakistan attaches great importance to its relations with Japan. Since the establishment of diplomatic relations in 1952, Pakistan-Japan relations have steadily progressed in political, economic, trade and other fields,” it said.